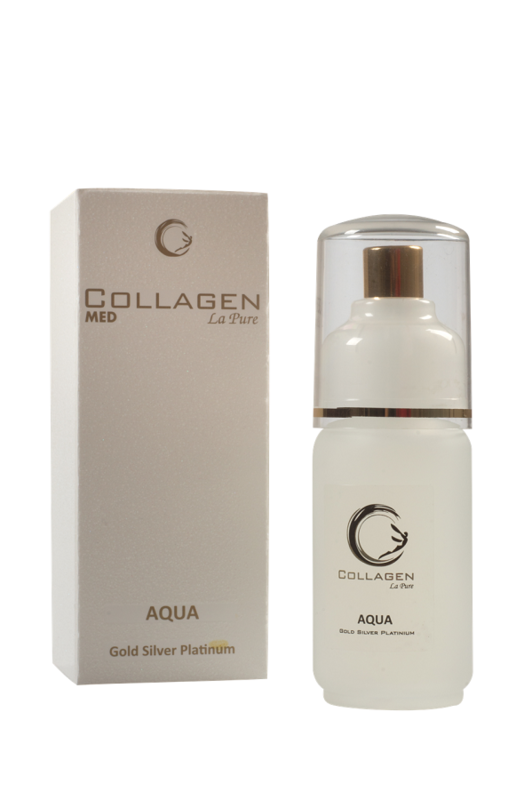 Collagen La Pure Nano-Water is recommended for any skin type. Thanks to its nanoelements, it stimulates native fibroblasts to produce collagen and promotes cell regeneration; also, it has antiseptic properties. It increases skin elasticity, prevents its slackening, conditions the skin, making it smooth and well-hydrated. 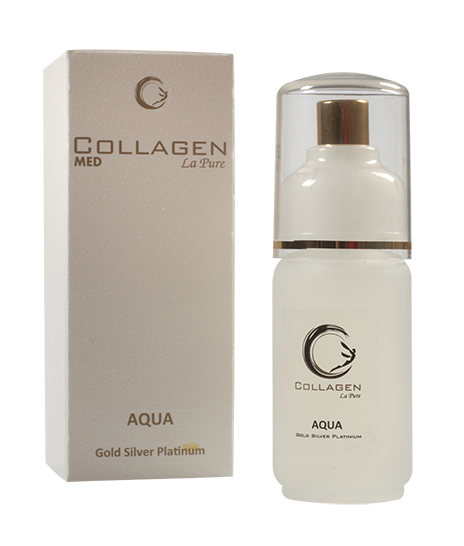 Collagen La Pure Nano-Water soothes all kinds of skin inflammation and reddening and successfully reduces acne. As a carrier of active substances, it performs well during cosmetic treatments.